The weather is getting warmer and summer is drawing closer. 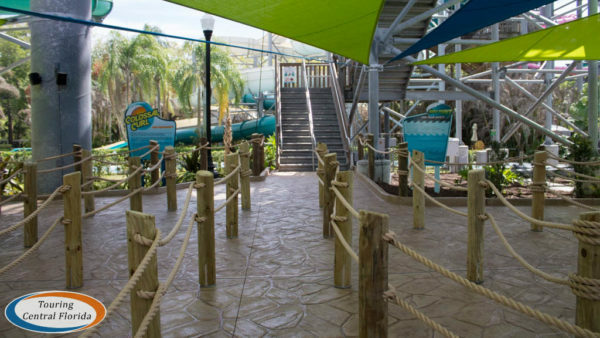 Adventure Island, Busch Gardens Tampa Bay’s water park, is already open for the season with daily operation through mid-August, and weekend operation through mid-October. Some changes were made in the off-season, with a number of additions large and small. A brand new set of slides has opened for the 2018 season – Vanish Point. 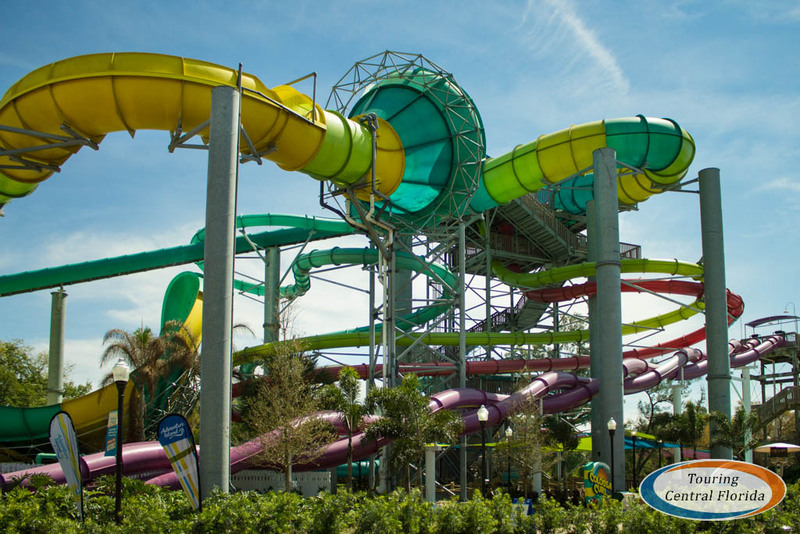 The trio of slides joins Colossal Curl on the same tower at the center of Adventure Island. Two drop slides and one speed slide start at a height of 70 feet, and riders travel over 400 feet to the bottom. For more information on Vanish Point, including a POV video, see our recent article. One attraction was removed in the off-season – Everglides (see video below from Water Slide Database). A portion of the area where the pool for the attraction was located has been turned into a beach for additional seating. There’s no word on if a new attraction will take its place in the future. 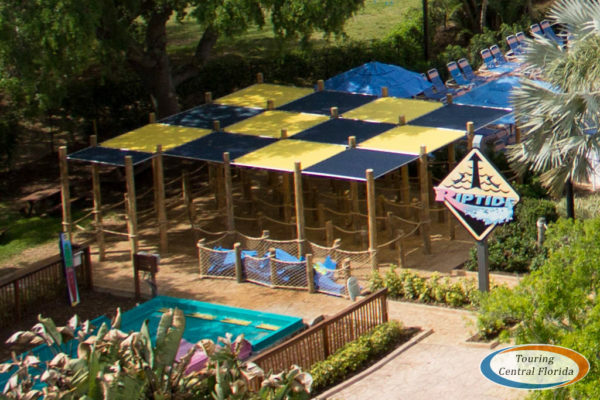 Other changes around Adventure Island have also been made. 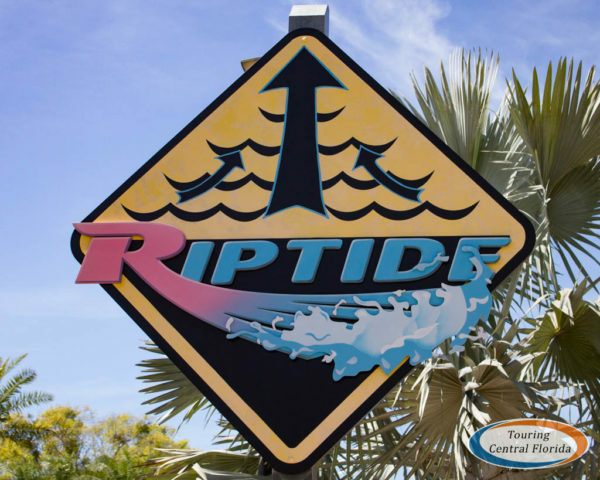 Along with the ground queue at the base of the Vanish Point and Colossal Curl tower, the concept has also been introduced at a couple of other slides, including Riptide. 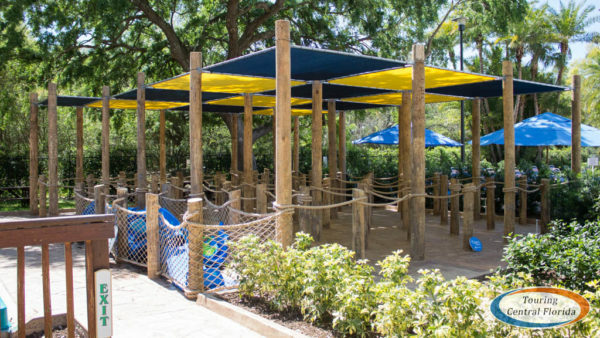 Vice President of Adventure Island Brian Kilpatrick explained it’s more like traditional queues in parks, and allows guests to wait in the shade more and keep out of the sun. He expects the new queuing to continue to roll out to slides across the park. Outside the park, it’s worth noting general parking has increased for the 2018 season. Previously $15, the parking fee now matches Busch Gardens’ pricing of $20 per car. Adventure Island annual pass members still receive complimentary general parking. 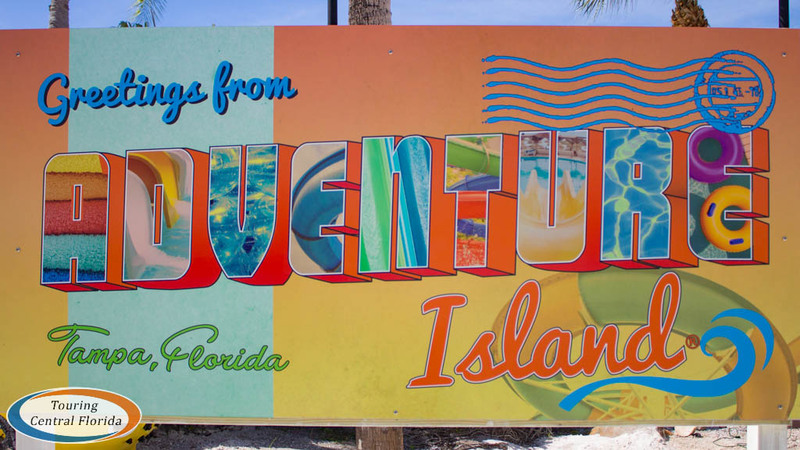 For the latest on Adventure Island, Busch Gardens Tampa and other theme parks, attractions and more across the region, be sure to follow Touring Central Florida on twitter @TourCentralFL & @androckb, and give our facebook page a like. why is the riptide queue so big lol? Ive never even seen the old queue it had ever full. There’s no way that queue will be all used up imo. It’s part of the new queuing system they’re using. It’s meant to hold people waiting there instead of on the stairs in the sun, and also meant to hold people who want to continue waiting when there is an inclement weather delay (like when lightning is detected nearby).